Ultimate Fighting Championship President Dana White knows how to run a successful worldwide professional fighting organization and how to score on big real estate deals. 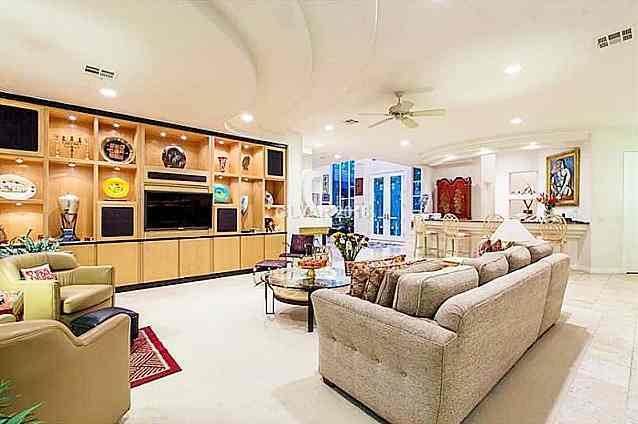 Recently the UFC prez purchased four adjoining multi-million dollar homes in Las Vegas (pictured below) and is currently in the process of making major upgrades. 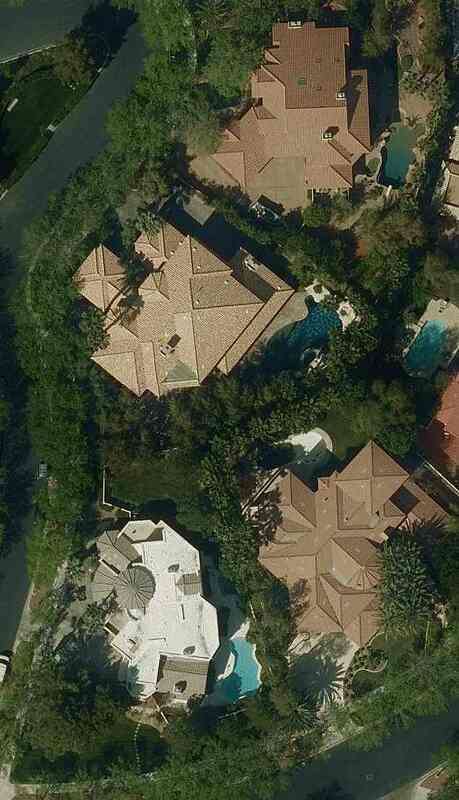 The home on the lower right of the above photo is considered the main home as it is the largest with a total of 7,737 square-feet of space. 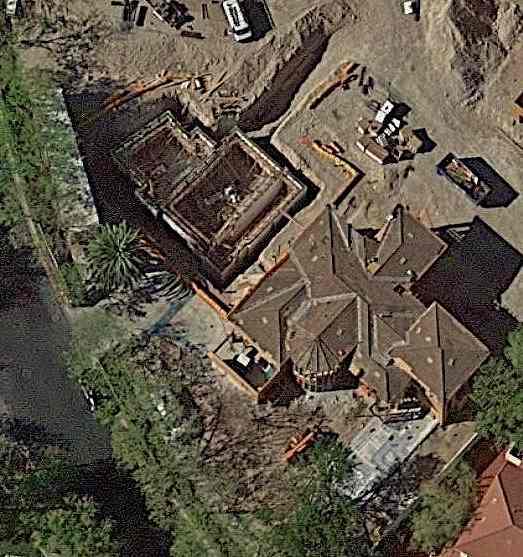 The home on the lower left has been demolished to make way for a guest home that is currently under construction for the main home (pictured below). In addition to construction of the guest home and exterior work to improve the athetics, the main home is also having a new smimming pool installed to replace the original. The interior of the main home is currently not expected to undergo any significant upgrades. 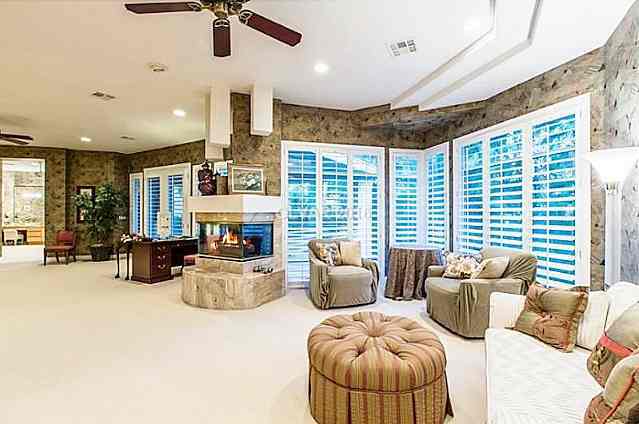 UFC President Dana White's recent real estate purchases include this 7,737 square-foot home, referred to as the main home. Finally, there are plans to convert one of the homes into a wellness center.